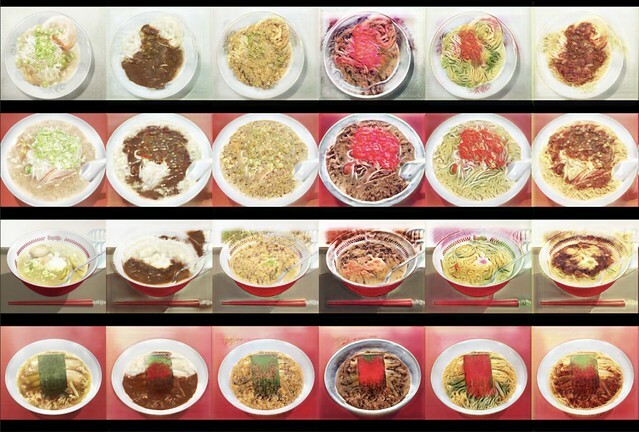 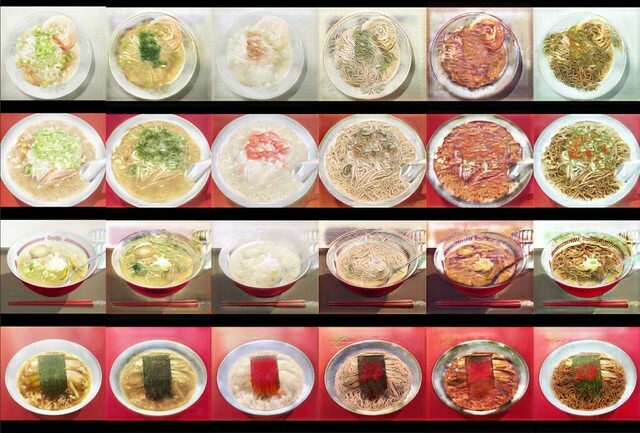 This art work describes Japanese Anime Food Image Transformation based on a StarGAN with a large-scale food image data collected from the Twitter Stream. 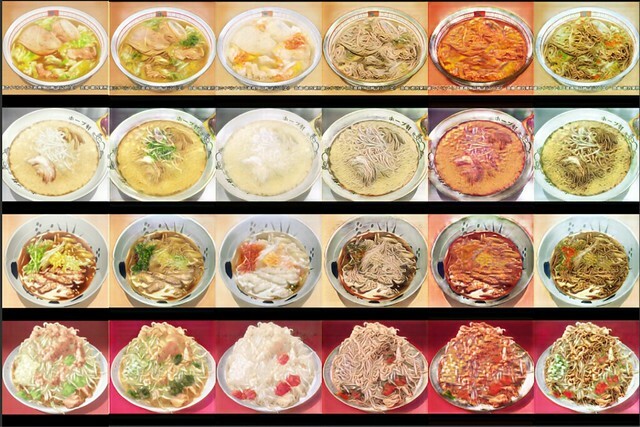 StarGAN is an extension of CycleGAN, which enables “Japanese Anime Food Category Transfer” among ten kinds of foods mutually keeping the shape of a given food. 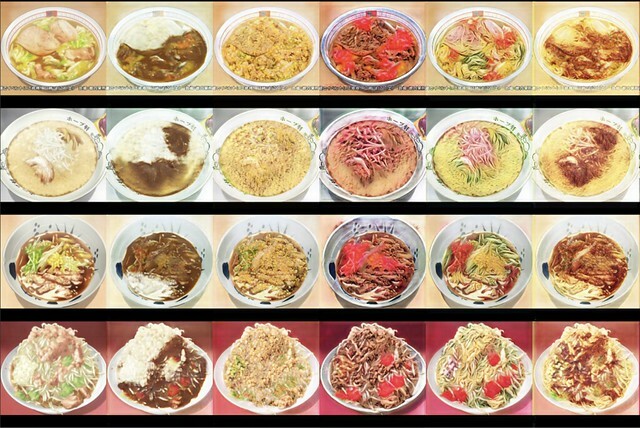 By the experiments, we show that two hundred and thirty thousand food images with StarGAN enables very natural food category transfer among ten kinds of typical Japanese foods: ramen noodle, curry rice, fried rice, beef rice bowl, chilled noodle, spaghetti with meat source, white rice, eel bowl, and fried noodle.